Big hair, don't care. Fleur East looks SMOKIN' as she heads on a night out. 6. Big hair, don't care. 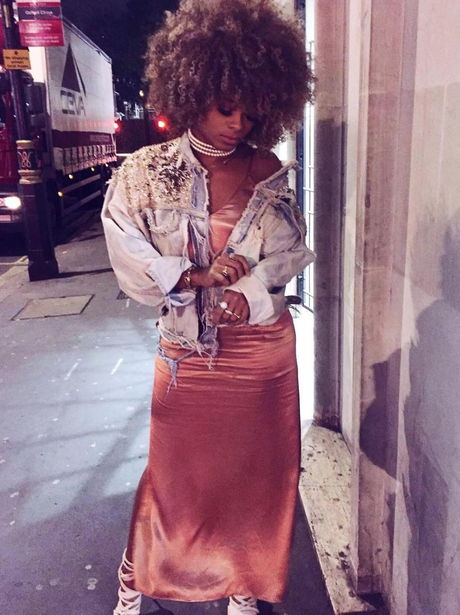 Fleur East looks SMOKIN' as she heads on a night out.